1. Bucks County was named for the abundance of male deer in the area. 2. 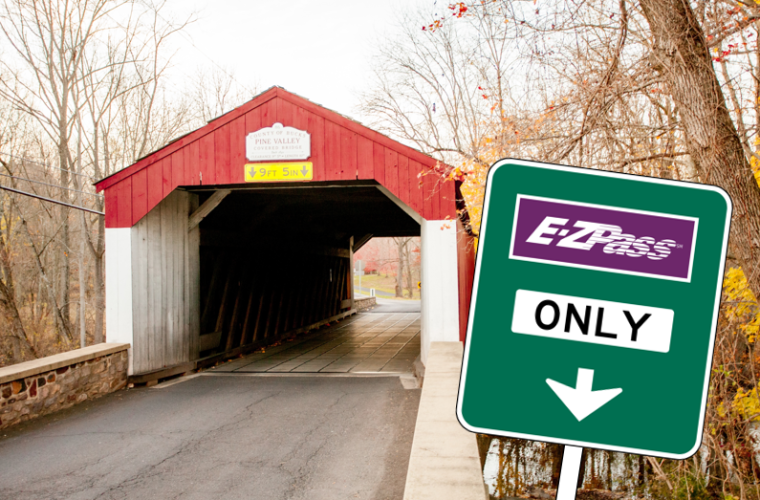 It costs $2.75 to cross each covered bridge, cash or E-Z Pass only. 3. 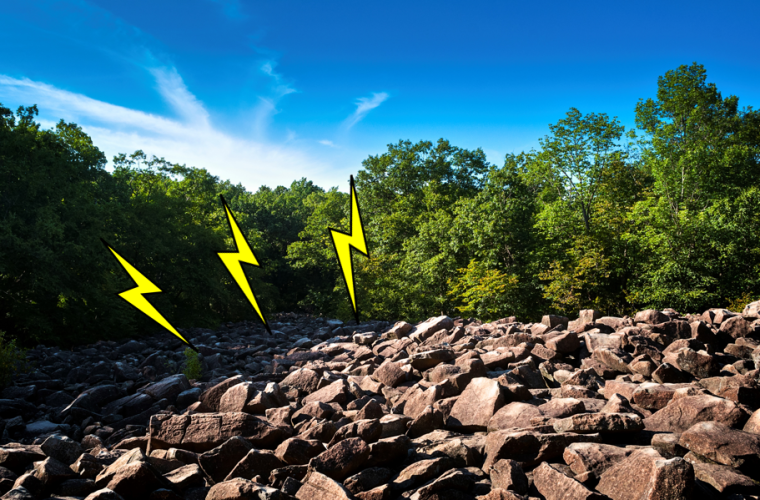 Residents living next to Ringing Rocks Park take turns setting the rocks on vibrate each night. 4. Fonthill Castle was originally built using straw and sticks, but the local wolf population forced builders to rebuild with concrete. 5. The Washington House was runner-up to be The Addams Family mansion, but producers said it wasn&apos;t "ooky" enough. 6. 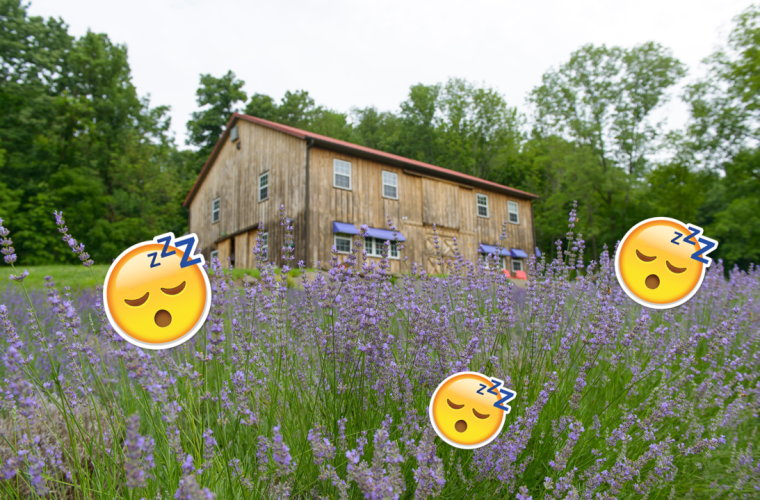 The owners of Peace Valley Lavender Farm find an average of three people asleep in the field at the end of each day. 7. Every spring there is a pageant to be crowned the village peddler of Peddler’s Village. 8. Bowman&apos;s Hill Tower was the home to a princess during Medieval times. We hear she had really long hair. 9. Don’t forget to try Sand Castle Winery’s signature drink when you stop in, wine served out of a shovel and pail! 10. Visit Bucks County funds a dedicated research team to study Nocksie, the Lake Nockamixon monster. 11. Owowcow Creamery is named after a customer&apos;s remark when trying their ice cream for the first time! 12. The famous Chubby Checker stops into Chubby&apos;s Dairy Barn every Sunday to order a pint of strawberry ice cream just because his name is on it. 13. If you ask for a receipt at check-out, Another Time Antiques will respond, "Hmm... maybe another time." 14. The Farm Bakery & Events once had a farmer walk up to their building with a six foot corn stalk and try to apply for a job! Happy April Fools&apos; Day! Can you think of anymore myths? Share your ideas with us on Facebook and Twitter.